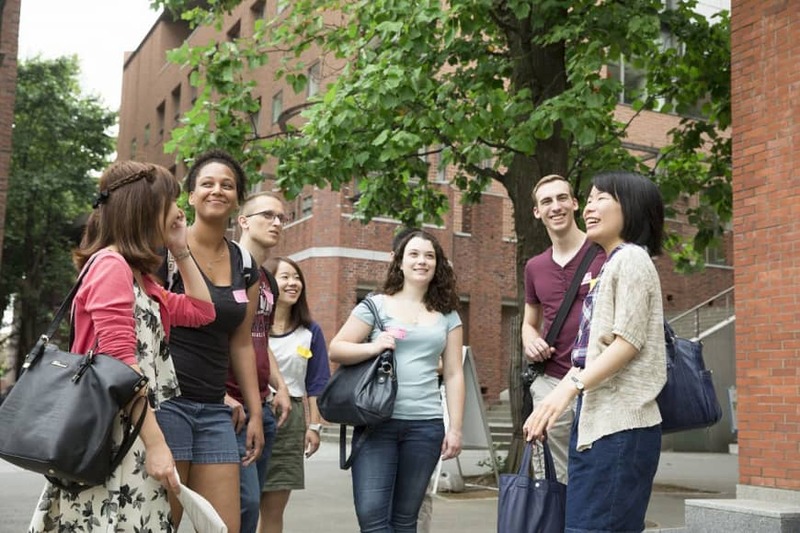 Rikkyo University has various opportunities that offer degrees where all the classes are taught in English. The Master of Public Management and Administration (MPMA) Course is a two-year master’s course that seeks to prepare students for drafting, implementing and assessing policies. The course is suitable for those who pursue careers in government, international organizations and nongovernmental organizations. It is also beneficial for those who plan to advance to Ph.D. programs in the near future. Students in this program include young government officials from Indonesia, the Philippines, Vietnam, Nepal and some African countries as part of the Japan International Cooperation Agency (JICA) and other scholarship programs. The Global Liberal Arts Program (GLAP) is one of the mainstay programs under its top global university project. GLAP aims to nurture university students to be globally competitive leaders, with all classes to be conducted in English and the requirement that the students study abroad for one academic year. Those in the program are eligible to live in a dormitory with international students for their first 18 months. 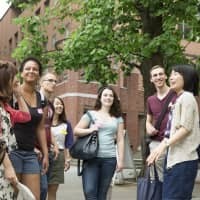 Starting from the autumn term of their second year, they can study abroad at Rikkyo’s partner institutions, in hopes that they discover their potential and develop cross-border networks. Other programs at Rikkyo University conducted mainly in English include the Master in International Business Degree Program, the Teaching English to Speakers of Other Languages (TESOL) with focus on teaching to Japanese learners and the Dual Language Pathway, a four-year program aimed at training students to contribute to building a global society.